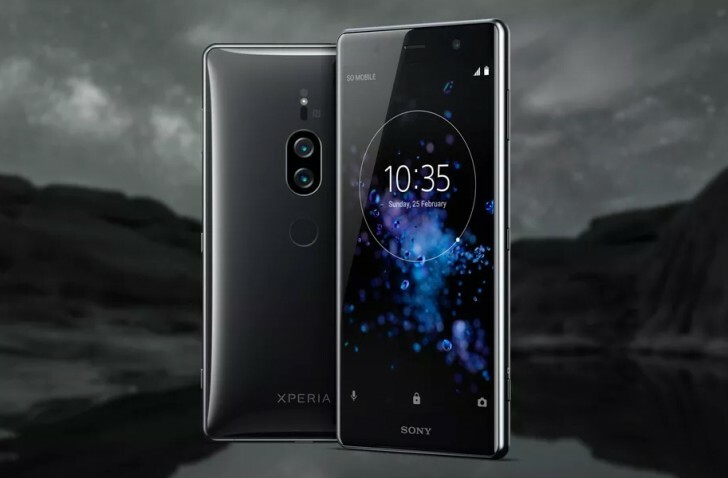 Sony unveiled the Xperia XZ2 Premium with much fanfare back in April, but the company has so far stayed mum on pricing or the phone's release date. Thankfully it's given us both of those details today. The unlocked Xperia XZ2 Premium will cost $999.99 when it becomes available in the US on July 30. Pre-orders will go live in the States at Amazon and Best Buy on July 9. If you pre-order from Amazon, you'll receive a free pair of Xperia Ear Duo wireless headphones, which should somewhat sweeten the deal. That said, it's impossible to call the XZ2 Premium reasonably priced. It's competing head-on with Apple's iPhone X, but in the US its market share is currently negligible. The fact that the phone launches unlocked (like most Sony devices in recent years) isn't helpful either, since we're not sure how many Americans have it in them to just casually drop a grand on an Android smartphone, all at once. Anyway, the device is certainly high-end, though Sony is still immune to the bezel-killing trend that's taken the mobile world by storm this year. The XZ2 Premium boasts a 5.8-inch 4K HDR display, a unique gimmick in this day and age. Inside the heavy 236g case you can find the Snapdragon 845, 6GB of RAM, 64GB of expandable storage, and a 3,540 mAh battery. The handset has a 19 MP main camera sensor on the back with f/1.8 aperture and 1.22µm pixels, as well as a secondary 12 MP black and white sensor (f/1.6, 1.55µm pixels). On the front you get a single 13 MP snapper for selfies. The XZ2 Premium runs Android 8.0 Oreo. Do you know why I hate the XZ series? You don't need to...... I don't wanna destroy the market.